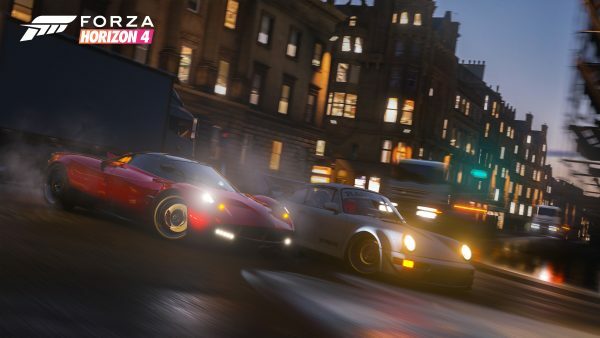 Get ready to burn your clutch out and drive far in your reasonably priced cars, more details have emerged about which vehicles will be available in Forza Horizon 4 prior to its release on October 2, 2018, on Xbox One and Windows. As usual, the line up is phenomenal and the cars are looking fine as hell in 4k. Those who have ordered the Forza Horizon 4 Ultimate Edition will receive the Best of Bond Car Pack as the Day One Car Pack. Those who purchase the Ultimate Edition will get early access to the game, beginning on September 28. Players will also be able to purchase the Best of Bond Car Pack separately at the global launch of the game on October 2. The Best of Bond car list features modern classics like the BMW Z8 from The World Is Not Enough as well as several Aston Martin models, including the spectacular Aston Martin DB5. 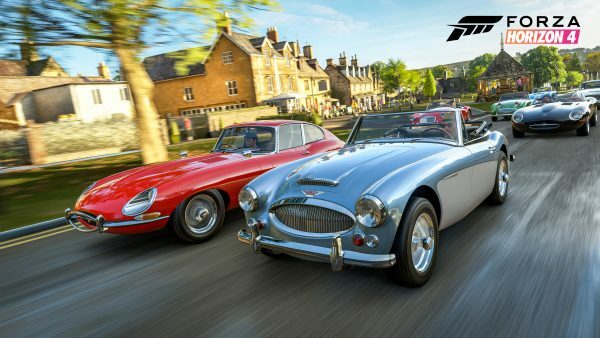 In addition to the cars, players who own the James Bond Car Pack in Forza Horizon 4 will also receive some in-game Bond perks, including two Bond outfits as well as six “Quick Chat” phrases for use in multiplayer to annoy your friends with. Last week, Playground Games revealed the Halo Showcase event in Forza Horizon 4. 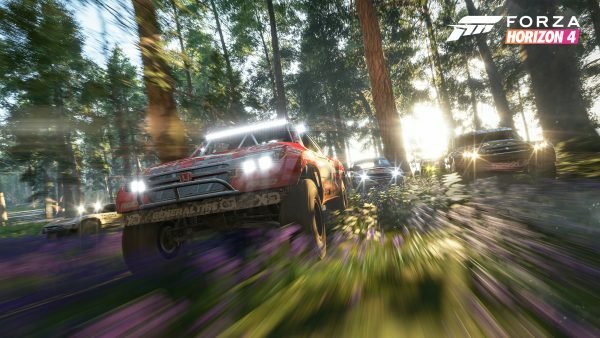 In addition to showing off the Warthog in all its Horizon 4 glory, the reveal detailed the Forza Horizon 4 car list, talking about the Forza Racing Championship ahead of the Series 2 Playoffs in Mexico City, and showing off all the cool stuff coming to Forza Motorsport 7. Covenant shields pepper the horizon and a Pelican follows you throughout the event, with a few Banshees thrown in for good measure. Cortana will be there with a few choice quips up her digital sleeve, remarking on the “ancient dwellings” as you zip by some cottages through the British countryside. 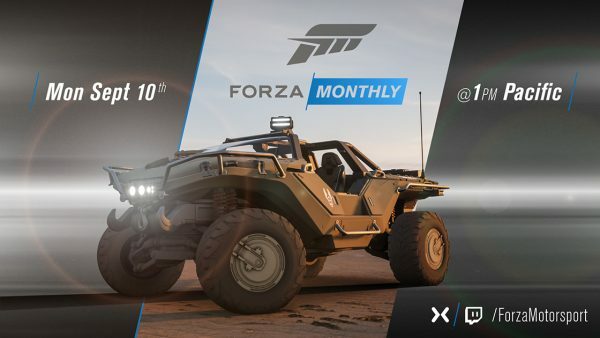 You’ll be able to race with the Warthog outside of this event in the base game, so let’s get tactical, Marines. 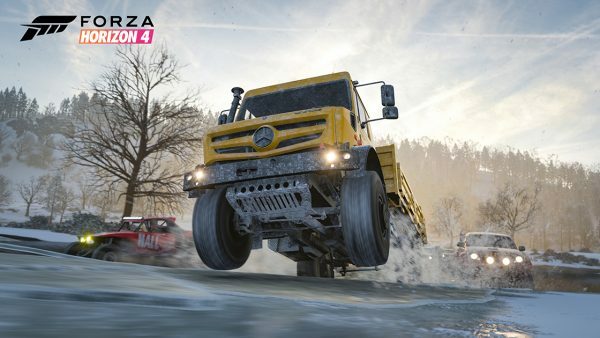 Starting with the launch of the Forza Horizon 4 demo, players will begin to earn “Influence” in Forza Horizon 4 when watching the demo being streamed. 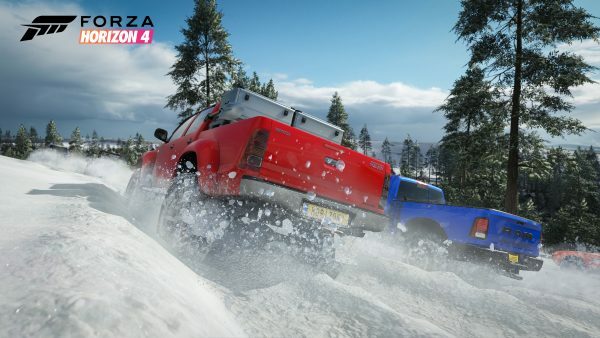 Influence represents a player’s progression in Forza Horizon 4 and is essential for the game’s Horizon Life campaign. Whatever you do in-game, you’ll be earning Influence as you go, whether that’s by completing campaign missions, performing stunts, taking photographs, creating (liveries, tunes and Blueprints), and even streaming or viewing on Mixer. It is worth noting, however, that players must unlock the Mixer thread in the Horizon Life campaign to take advantage of Mixer-earned Influence. 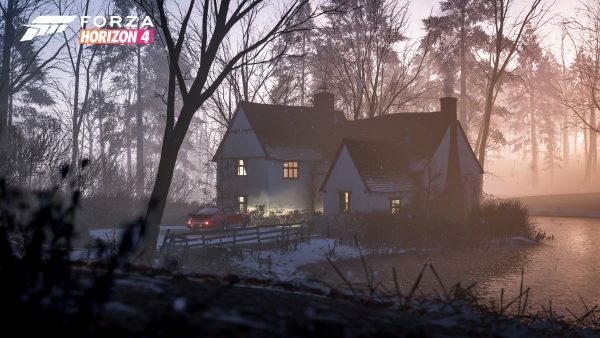 Once you have earned Influence for viewing a Forza Horizon 4 Mixer stream, you can claim it in the game using the same Xbox Gamertag you used to watch or stream on Mixer. 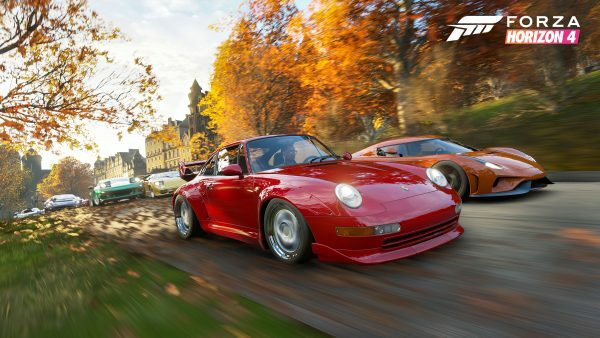 Players who stream Forza Horizon 4 on Mixer will earn Influence every two minutes, with a bonus applied for larger audiences, so there’s a real emphasis on social playing with Forza Horizon 4. The soundtrack in Forza Horizon 4 is looking stellar as always, featuring tracks from Kendrick Lamar, MGMT and CHVRCHES to name a few. 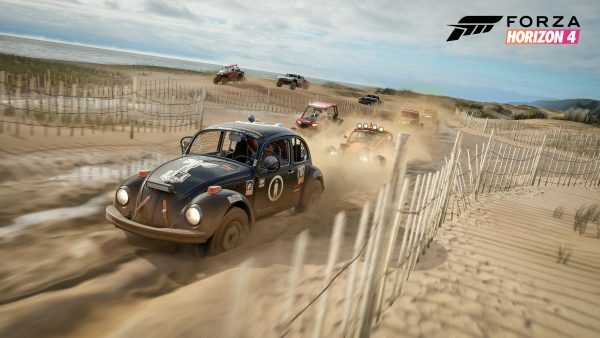 The achievement list has also been posted ahead of Forza Horizon 4’s release so you can plan ahead for how you’ll unlock those ‘cheevos. 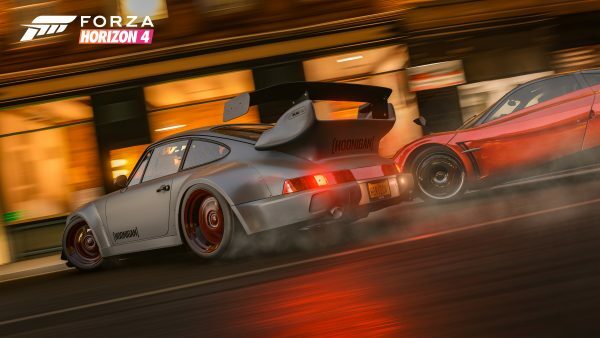 We’ve put together this list of cars to expect on launch, but keep in mind there might be a few others that appear post-launch via the Forza Horizon 4 Car Pass if you don’t see your favourites on the list. And that concludes our list! 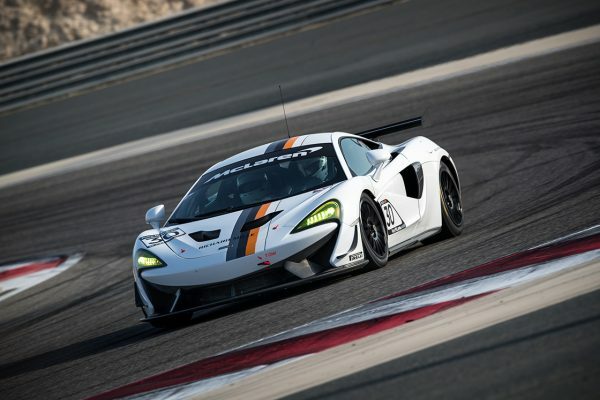 Once more information is released both pre and post-launch, we’ll update this with any new cars added to the roster. 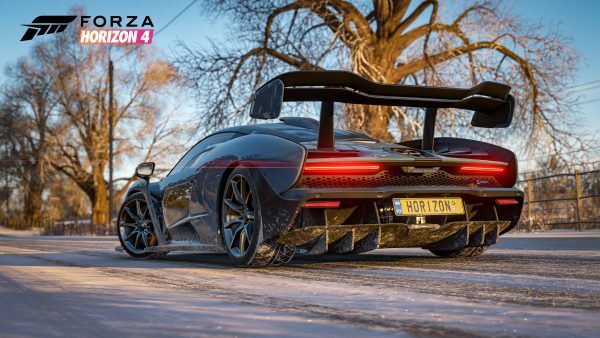 The post Forza Horizon 4 full car list, Halo event, soundtrack and more appeared first on VG247.